1. 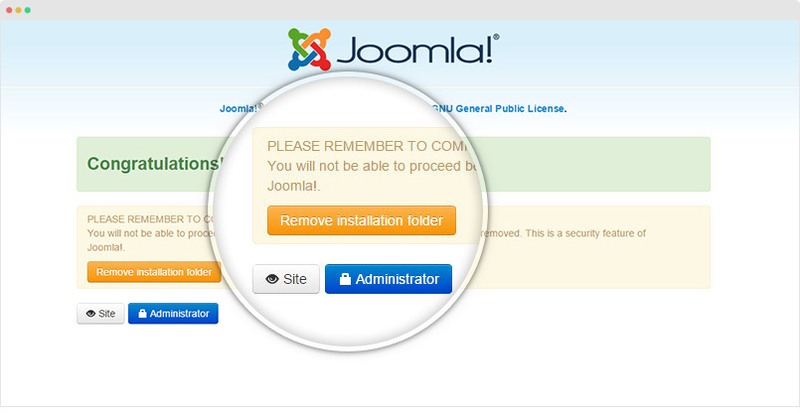 JA Teline V template is built on T3 Framework so it requires T3 Framework to be installed and enabled in your system. 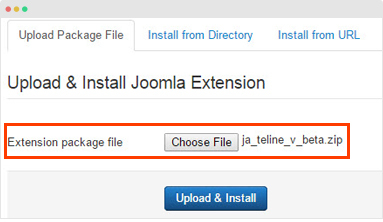 From your back-end setting panel, go to: "Extensions → Extension Manager", browse JA Teline V template installation package then hit the "Upload and Install"
Go to: "Extensions → Template Manager", set JA Teline V template style as your default template style. DONE! Here is the front-page after the installation is successful. This section is to help you understand the folder structure of JA Teline V template, where to find the files you want. JA Teline V template is built on T3 Framework so its folder structure is almost the same with any other JA Templates that are developed with T3 Framework. Once the upgrade is done, please compile LESS to CSS. 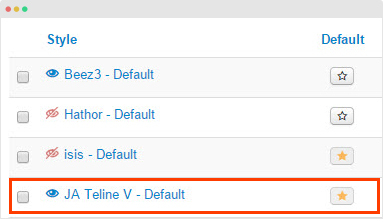 Step 1 - check the new version of JA Teline V template. Using the filter to find the JA Teline V template then hit the "Check Update" button. 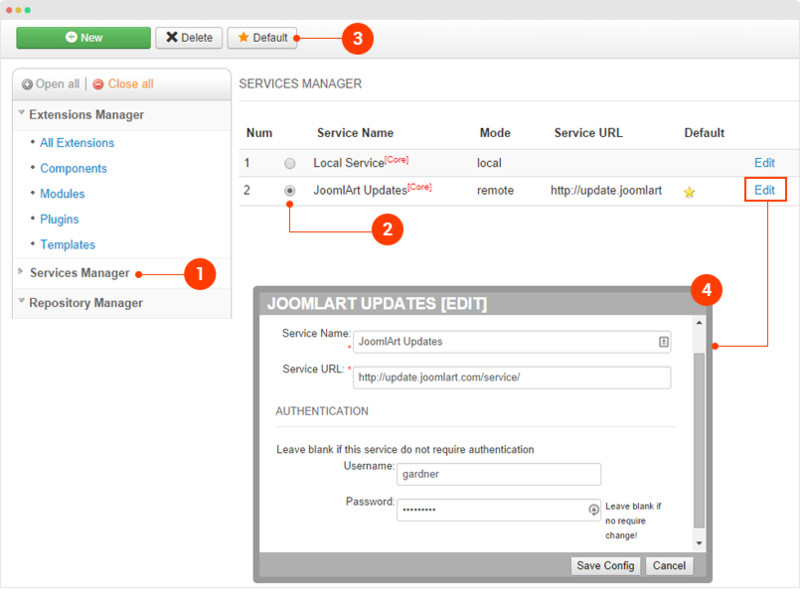 Step 2 - Upgrade JA Teline V template to latest version. You should compare the changes before upgrading. 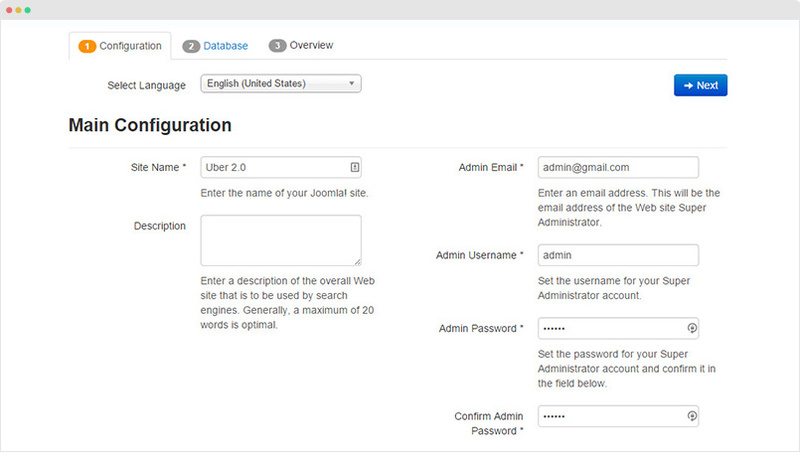 We only pay attention to conflicted files - files that have been modified by both user and developer. When upgrading, the conflicted files will be overridden by files in new version, that means what you customized in the files will be lost. 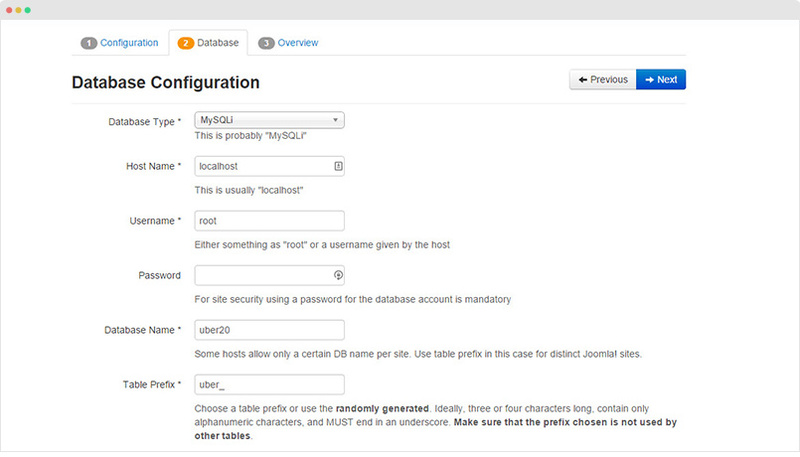 In the stable version, we change to layout structure and sub-layout feature. 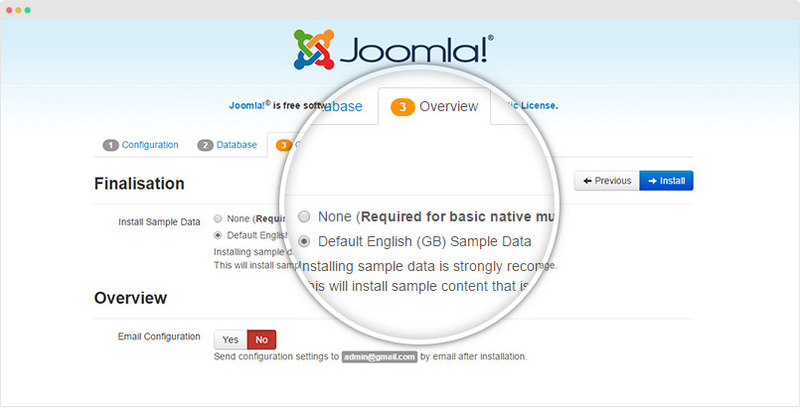 Open the JA Teline V template style, in the Layout setting panel, re-assign layout and sub-layout. Magazine template style: Position & Responsive Configuration - "magazine" → "magazine-home"
Magazine template style: Sub Layout - "magazine"
For module in position article-right, please assign to position sidebar as the article-right position is removed.